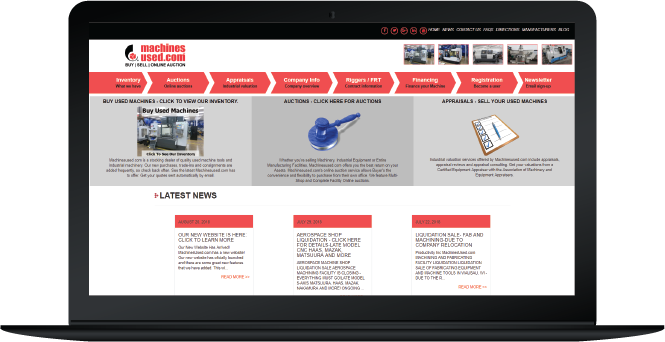 What does that mean for your company? 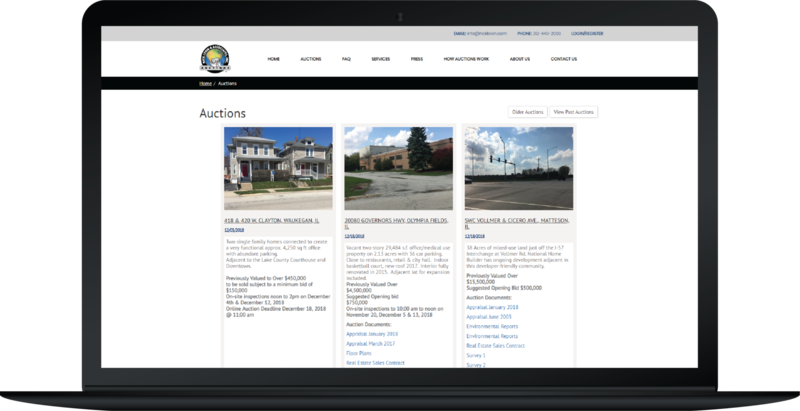 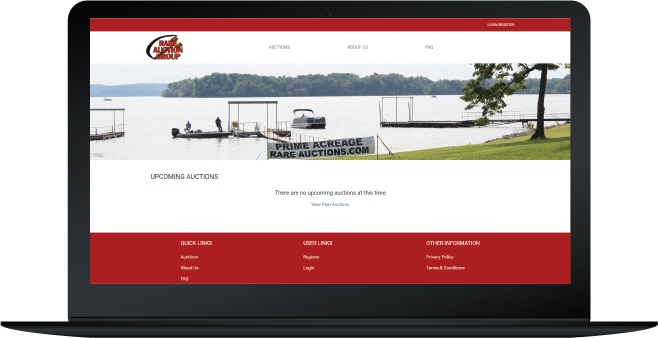 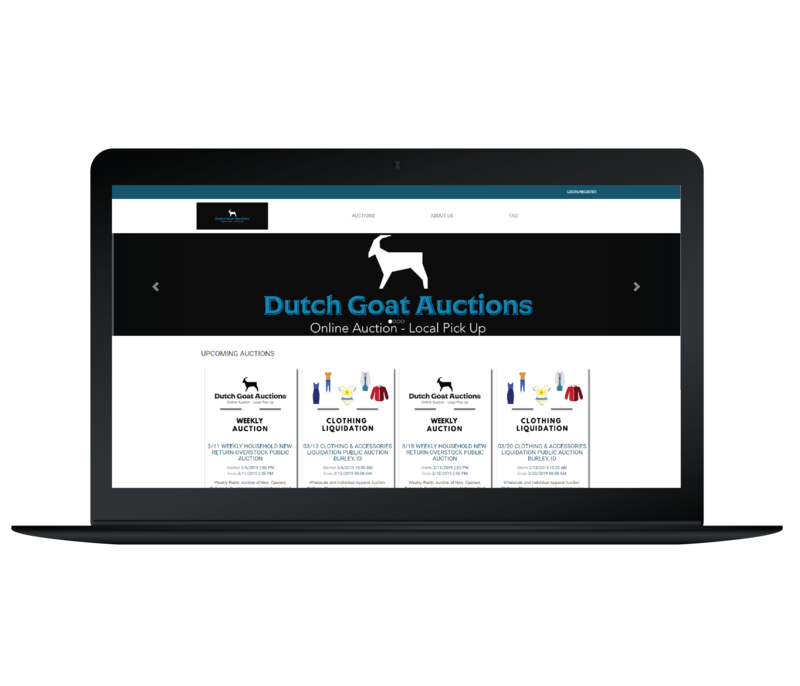 4 Auction Types...One platform. 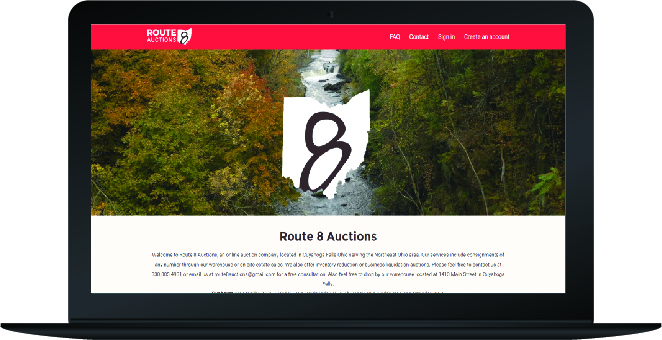 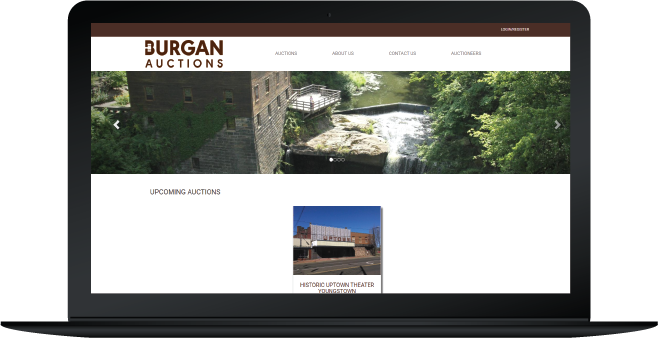 Which means ONE URL for your auctions, ONE platform to learn, use, and get to know; ONE number to call for assistance.